SerpentorsLair.info :: View topic - Dragon Ball Z Master Stars Piece Son Gohan Statue! Post subject: Dragon Ball Z Master Stars Piece Son Gohan Statue! 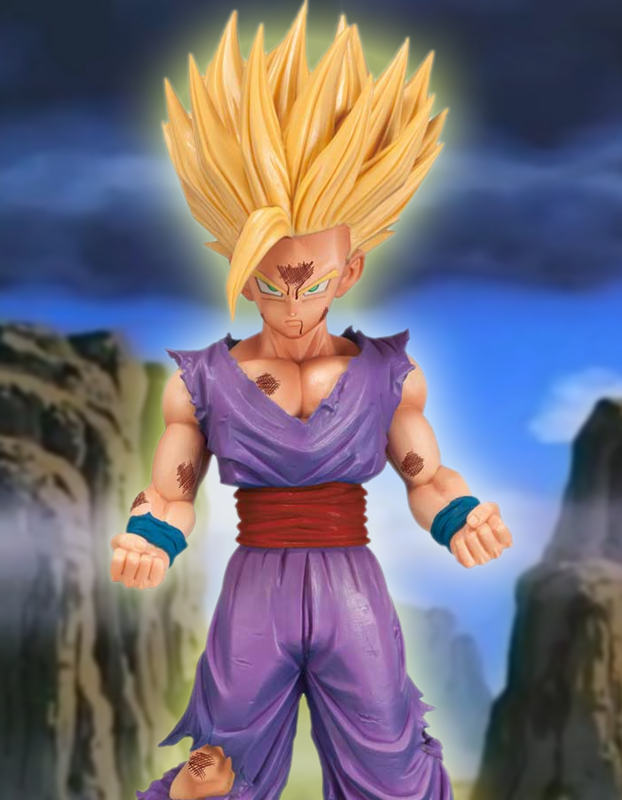 Dragon Ball Z Master Stars Piece Son Gohan Special Color Version Statue - CLICK HERE TO ORDER YOURS! Dragon Ball Z Master Stars Piece Son Gohan Special Color Version Statue measures about 8-inches tall. Son Gohan comes in battle-damaged mode. Comes packaged in a window display box.